According to the Forbes article published in 2012, League of Legends was said to be the “most played PC game in North America and Europe”. For the veterans of DoTA, this would appear like a newer but similar version of that game. The general gameplay is almost the same; you would need to destroy your opponent’s base or throne (or in LoL’s case, the Nexus). Since it was generally patterned after DoTA, there has been many comparisons between the two especially that it was not long before DoTA released its next franchise, DoTA 2. When it comes to the different “Champions” (heroes of the game), LoL was able to produce 117 Champions as of December 2013. Though all of these Champions are not going to be available for everyone. There would be a limited number of Champions every week but you can buy as many Champions as you want as long as you have “Influence Points”. You generate IPs when you play. IPs can also be used to purchase “Runes”. The game also features a variety of ways in improving your Champion. First is the “Mastery”. As you gain Experience Points while you play, you can use these points to develop the skill tree of your Champion. You can improve its offence, defence and utility. 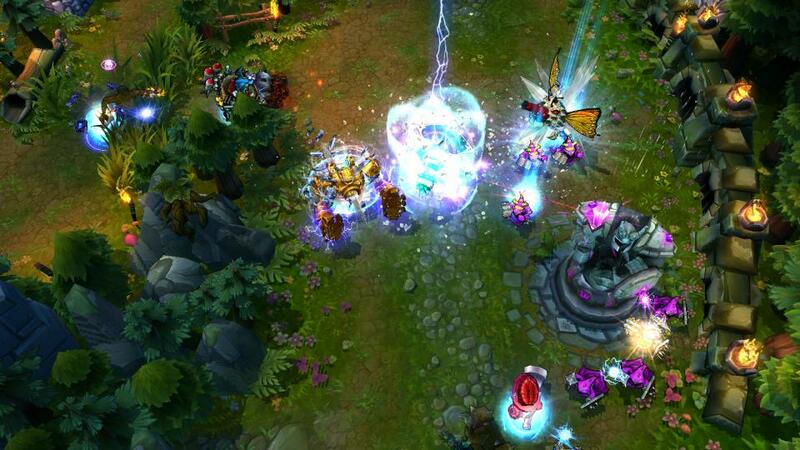 “Summoner’s Spells” are unlocked as you gain another level. This is also a new way to improve on your Champion. Lastly, you can use Runes that would complement additional stats for your Champion. 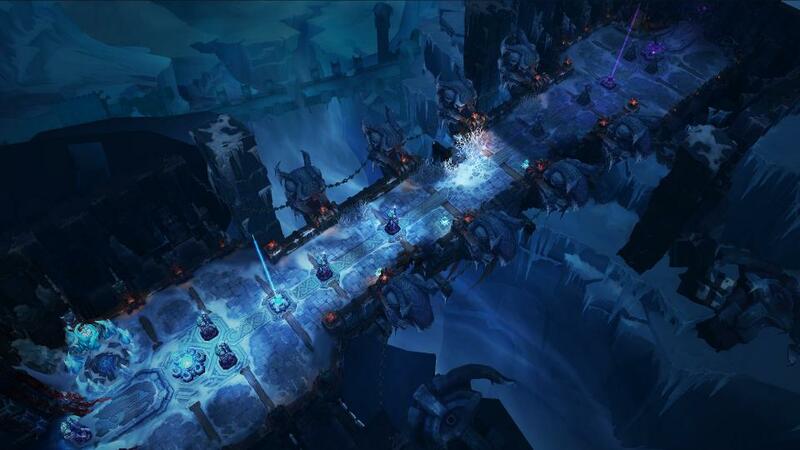 The latest update of the game provides new game modes: Classic, Dominion and ARAM. During the initial release, there was just the Classic option and that only offers two maps. Now, with the Dominion and ARAM, you can have a choice of different game plays. ARAM offers a one-lane map so the Champions (Summoners) immediately face each other. This is more of a fast-paced gaming. Though you would need less strategy in this game mode, it is still as challenging because it is more focused on your innate skill set and your speed. There are no questions about the graphics and the sound effects of the game. They are as good as you would want them to be. The colours might be a lot brighter than that of DoTA 2’s but it’s still at par with international standards. Another advantage of LoL is that there are less penalties. When your Champion dies, your gold will not be deducted from you. You can also buy items while you’re waiting to respawn. The incorporation of “Brushes” is also another feature to look for. These are locations in the map that make your Champion invisible. This will help you a lot during the game.